Considered by many as the premier son of his legendary sire. The #1 performance bull in the 2016 Werning Cattle Company sale. His dam is a powerhouse, top producer at Werning’s. Good birth weights and no assists required from his first offspring. 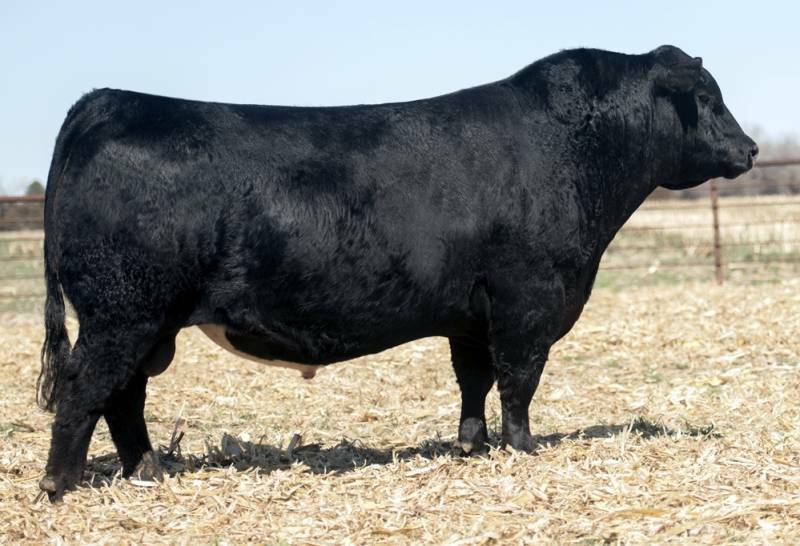 Add scale crushing performance and market enhancied quality with his progeny.